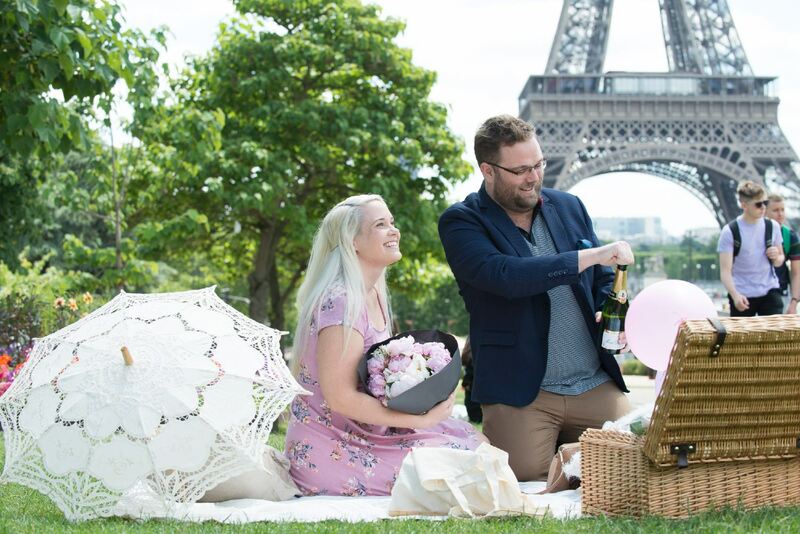 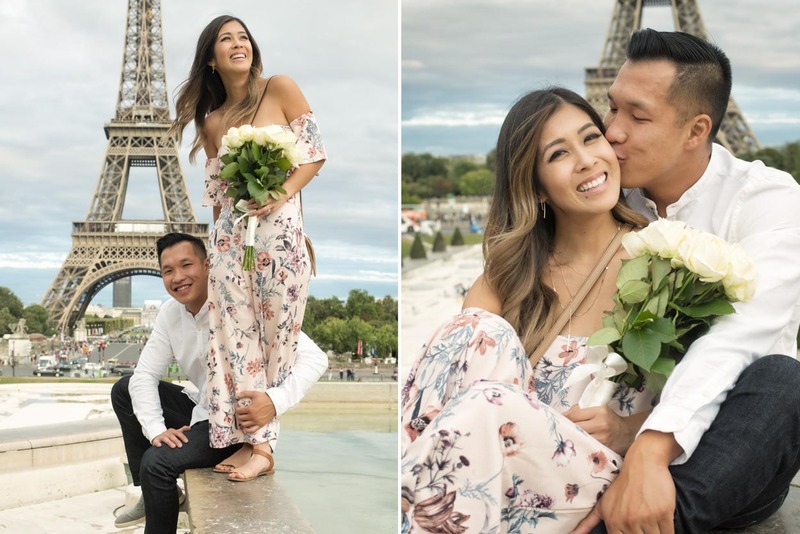 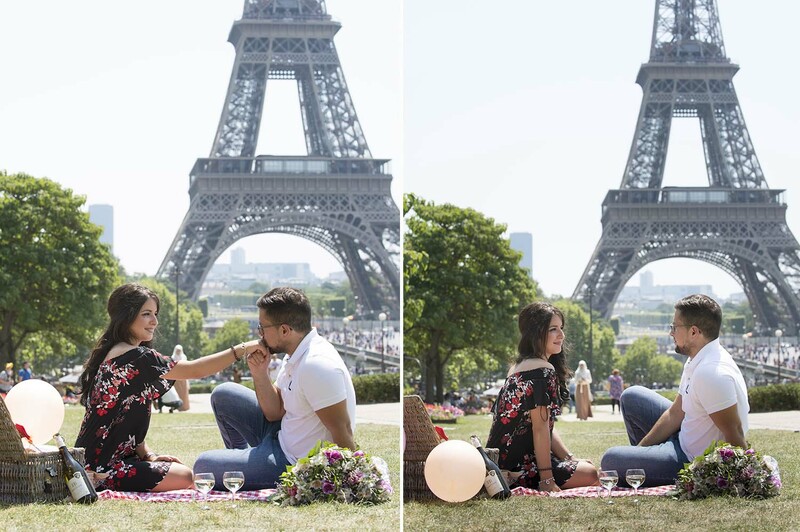 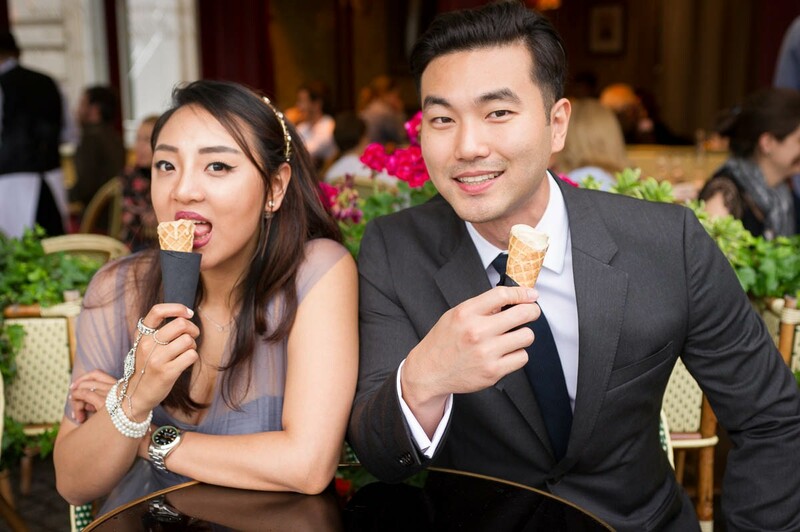 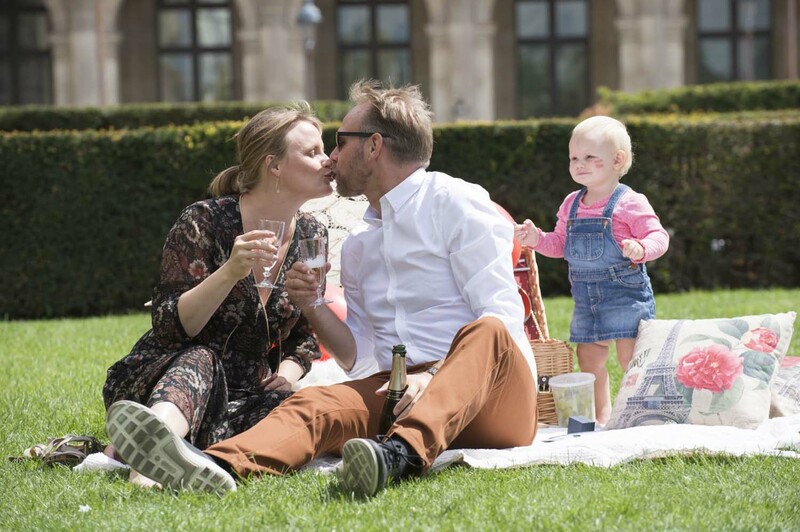 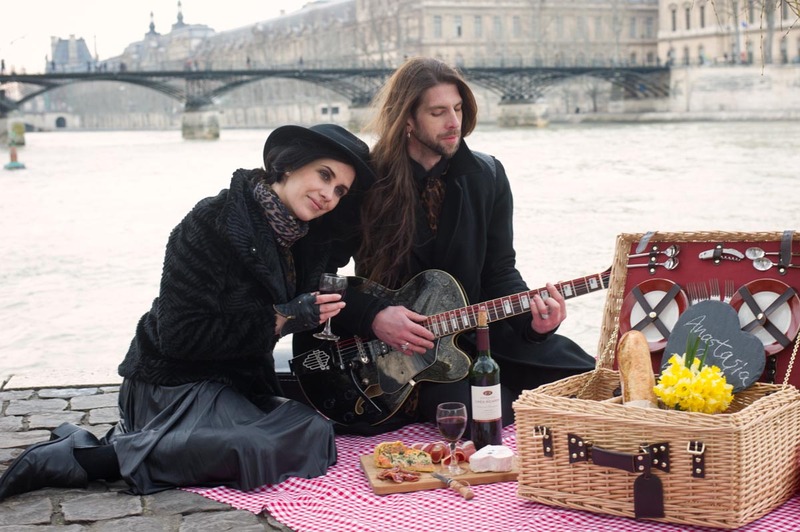 A picnic in Paris is about love, beauty, and enjoying the perfect moment with friends, your lover, and family alike with beautiful Paris in the background. 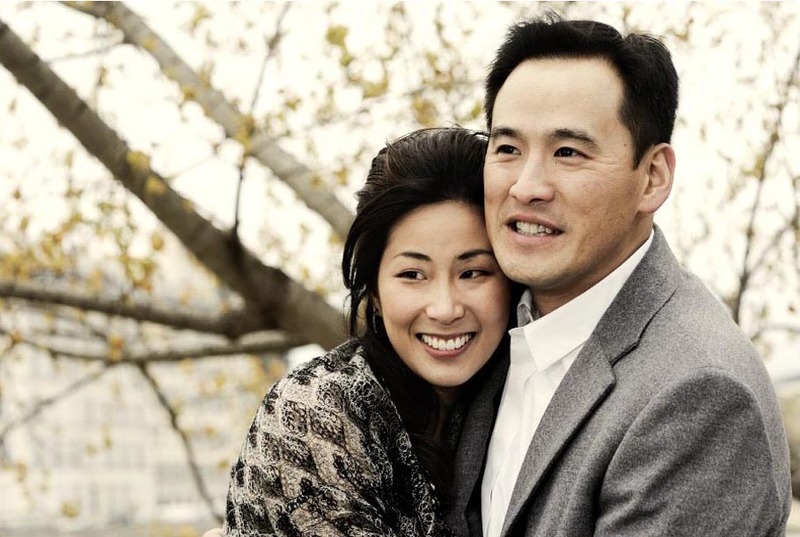 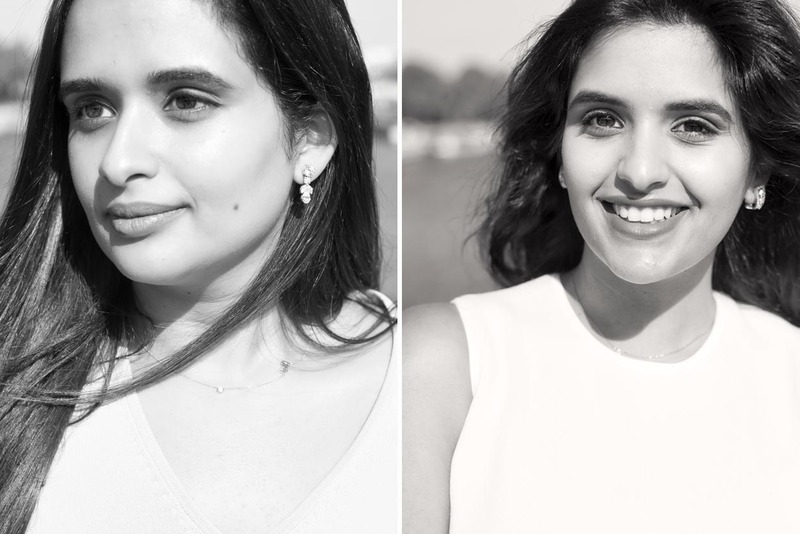 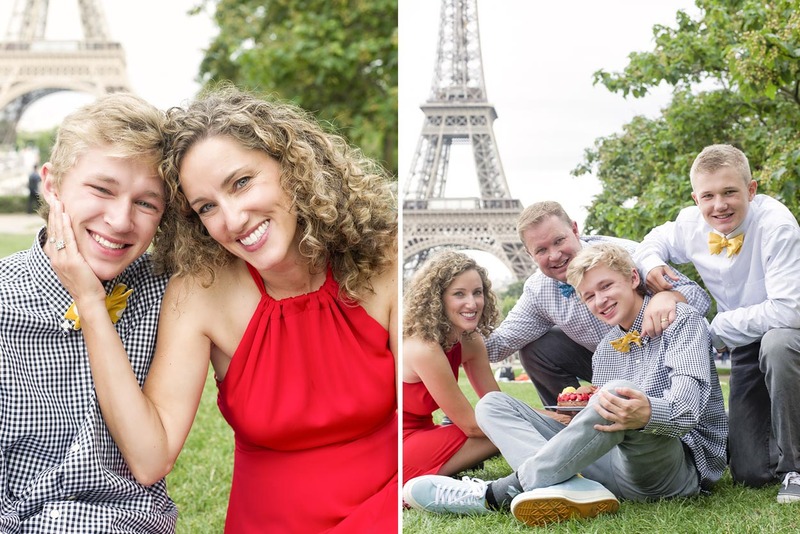 This is the perfect occasion to commemorate a special occasion with some stylish yet fun photography! 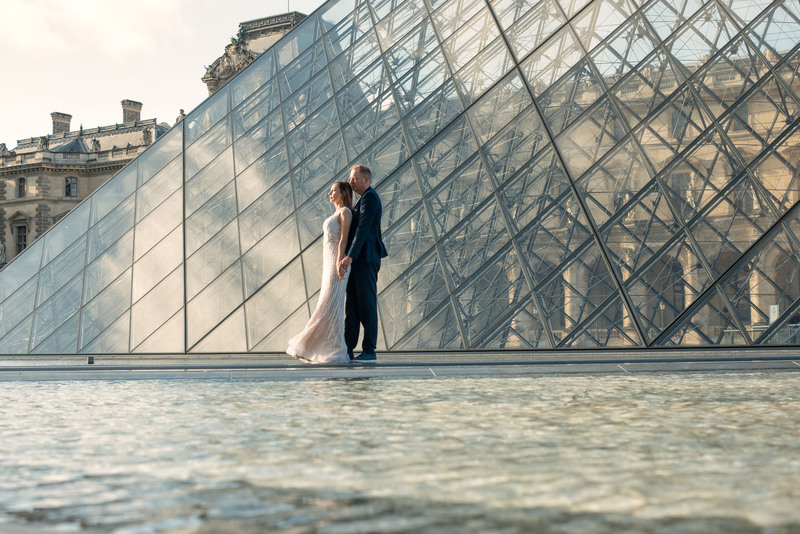 Our professional photographer will guide you through the streets of the city: from the Eiffel Tower to the Louvre and all of the iconic locations in between. 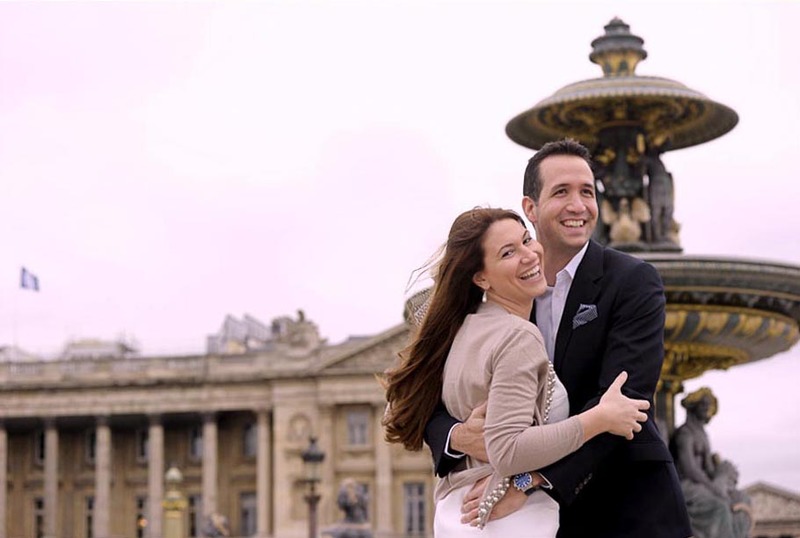 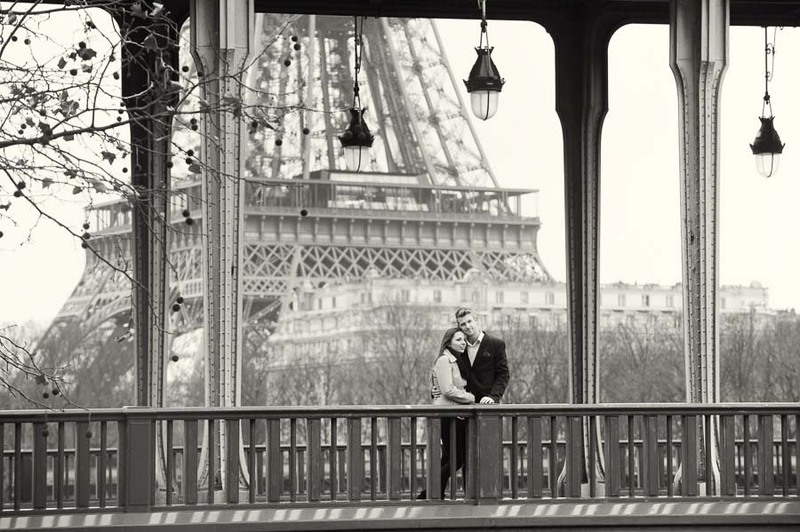 We guarantee beautiful photographs and breathtaking memories of your romantic Parisian day to share with friends and family back home. 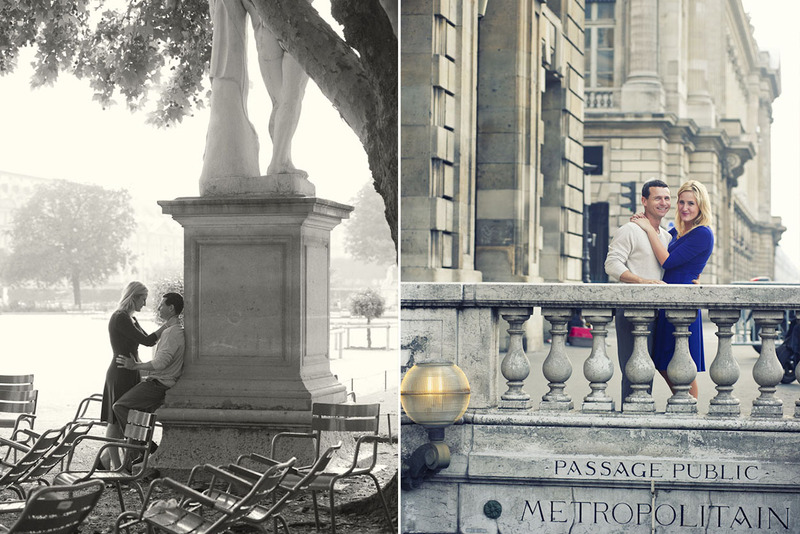 From your Paris secret proposal, to an engagement portrait sessions, a simple romantic get-together with a loved one, or one of our romantic picnics, gorgeous lifestyle photographs of the Two of You in the city of light with an award winning, professional photographer dedicated to his craft, are the perfect gift & an ideal way to spend a splendid afternoon in Paris. 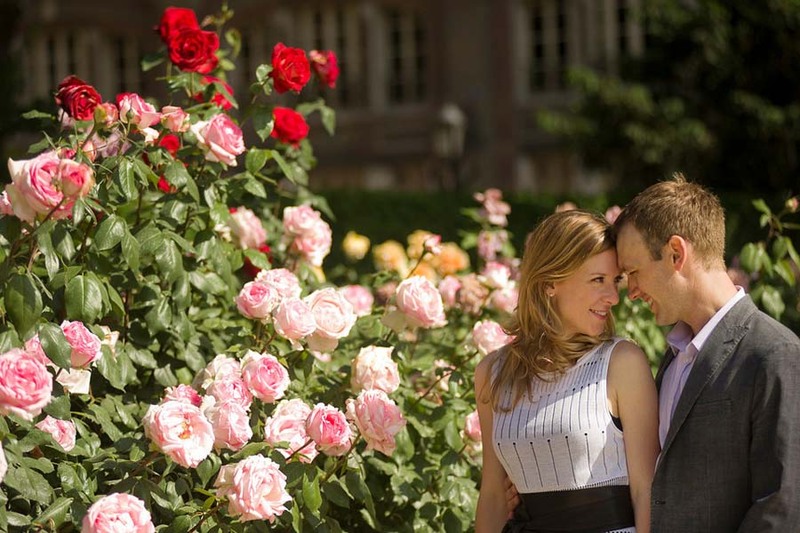 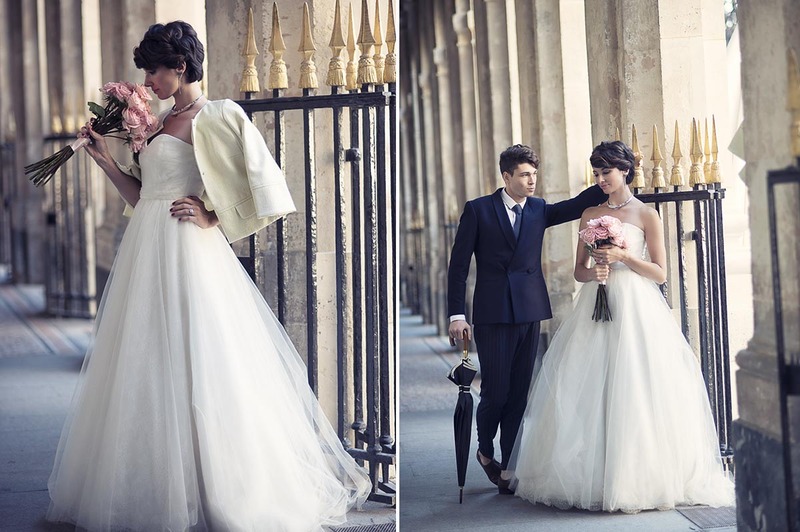 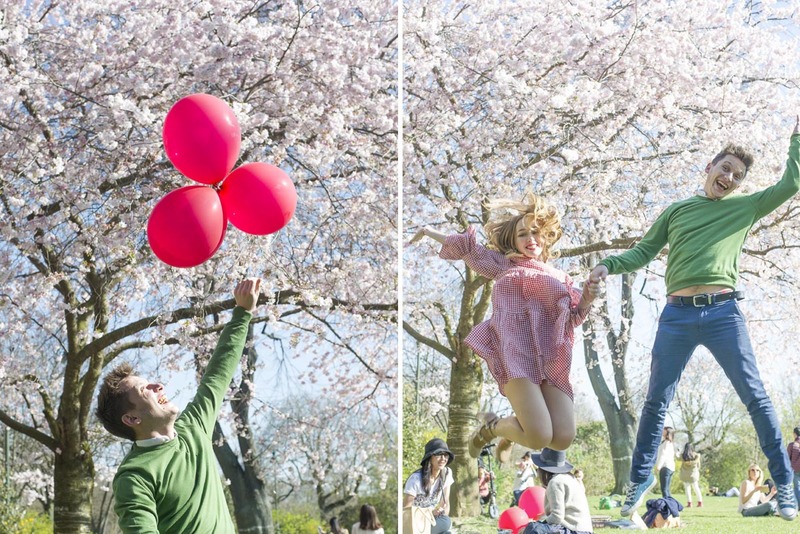 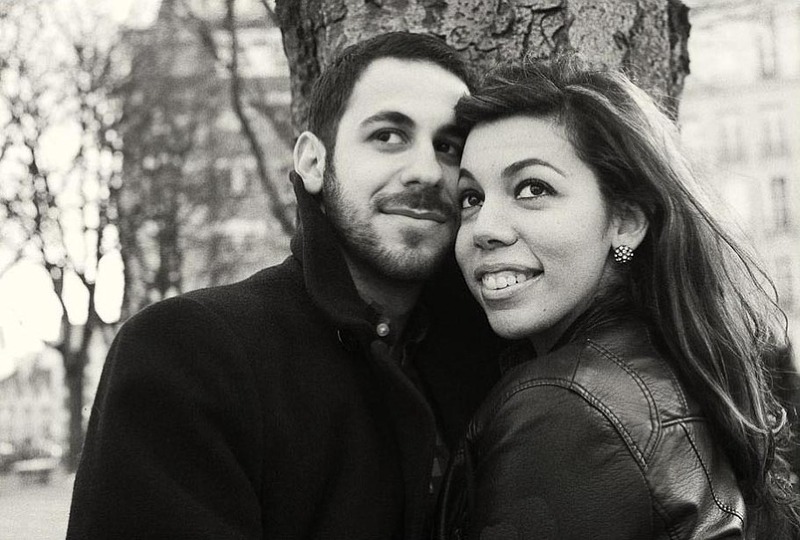 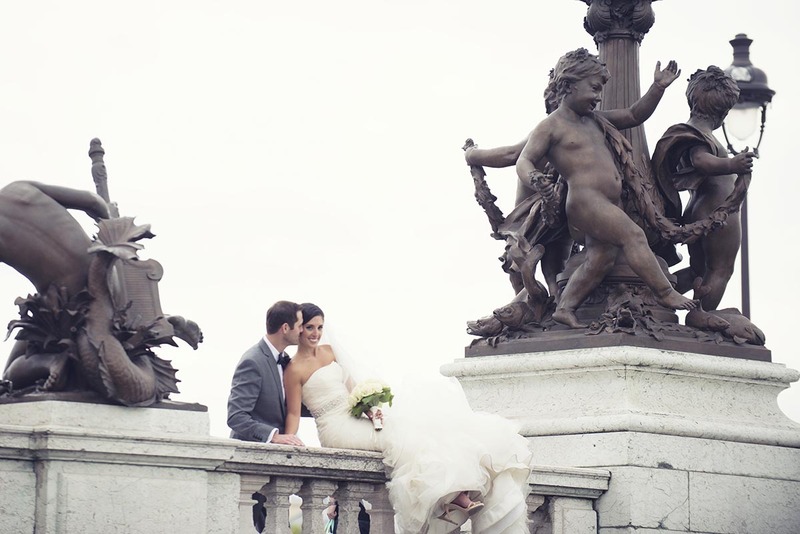 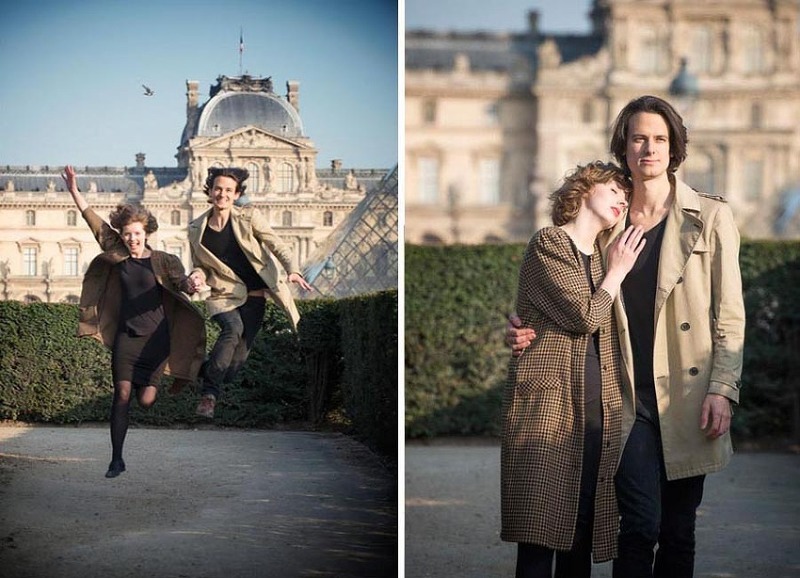 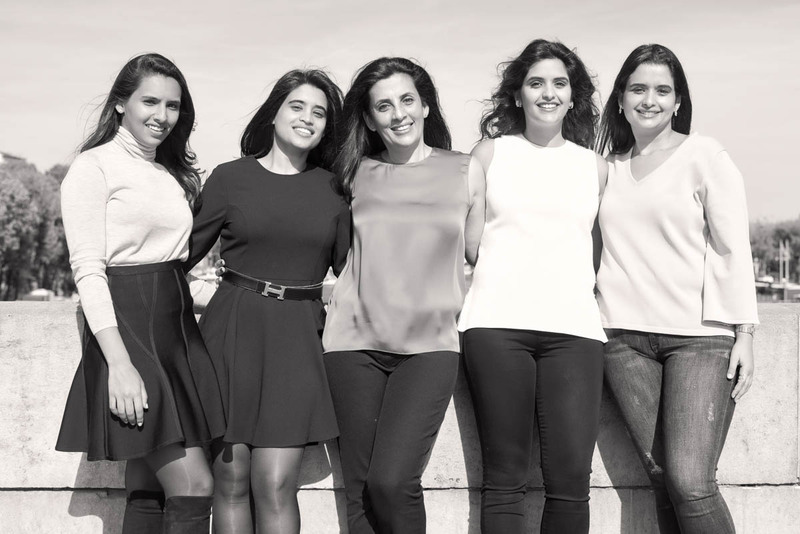 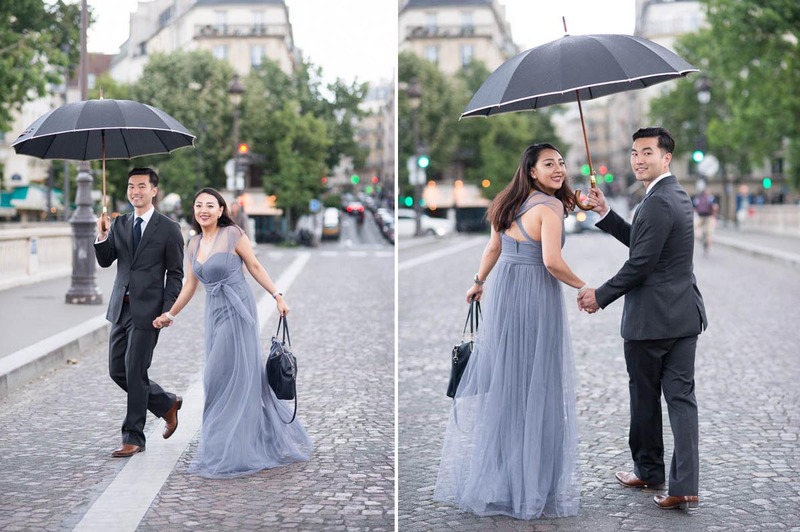 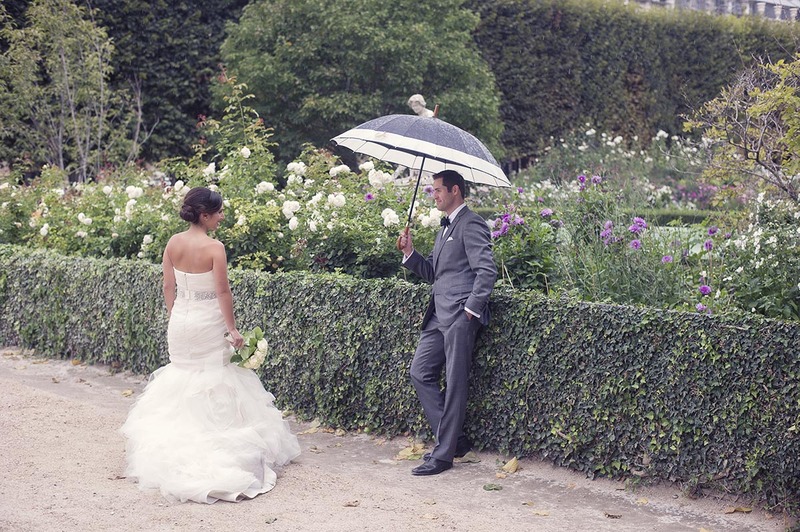 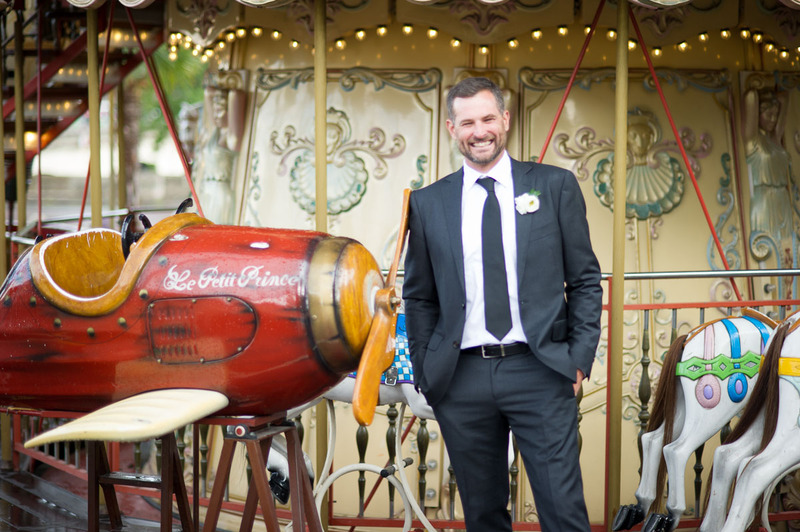 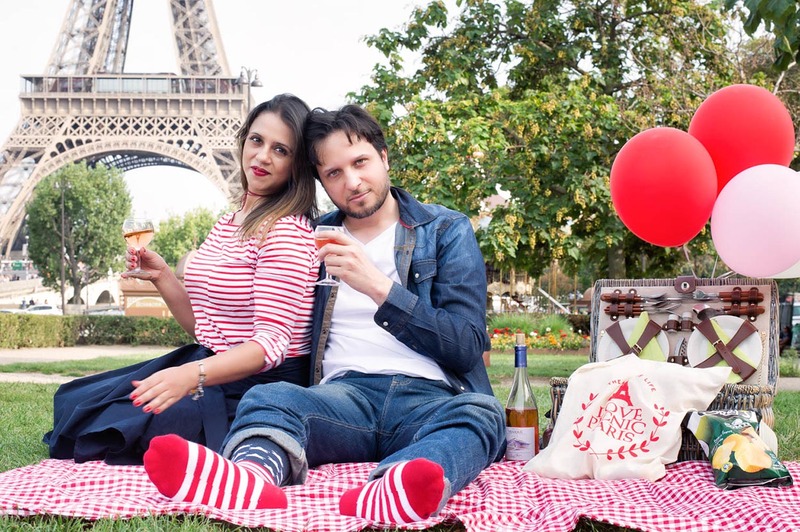 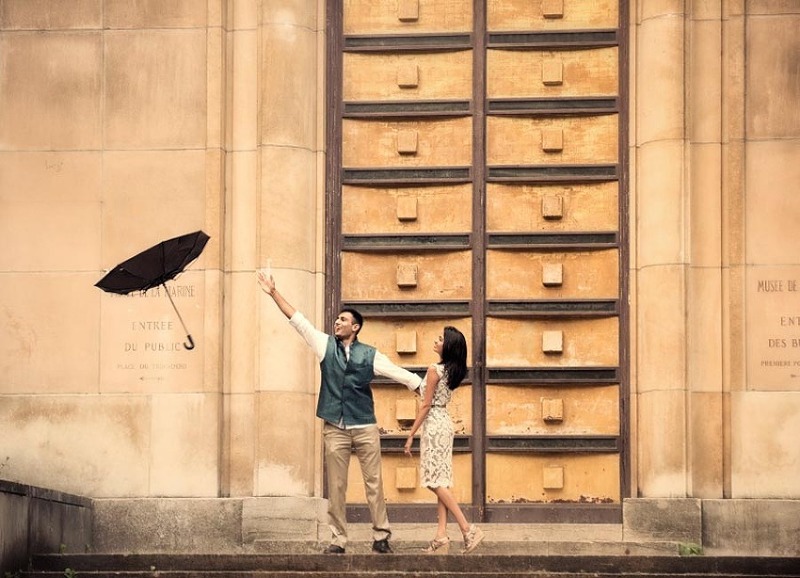 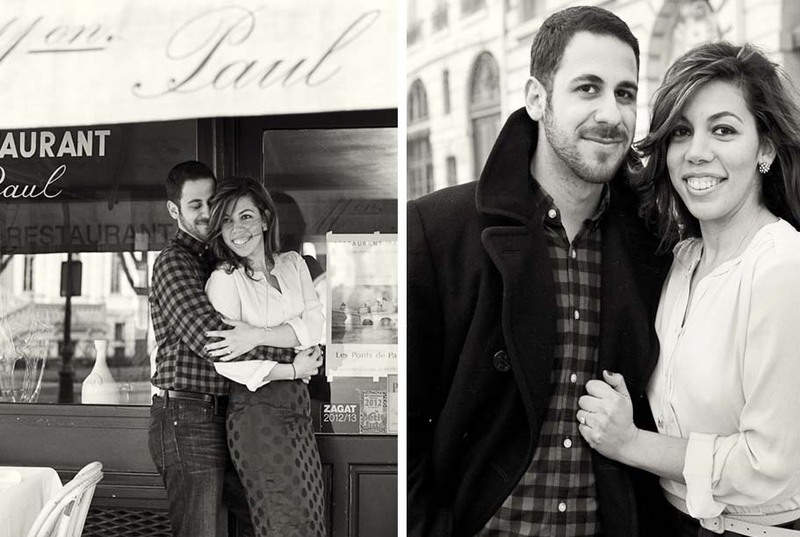 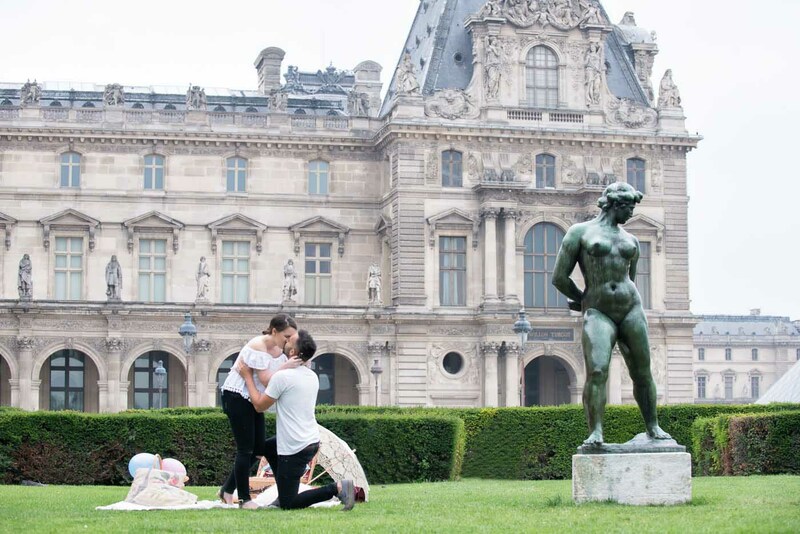 “Love Picnic Paris” offers different services where picnic and photography are combined. 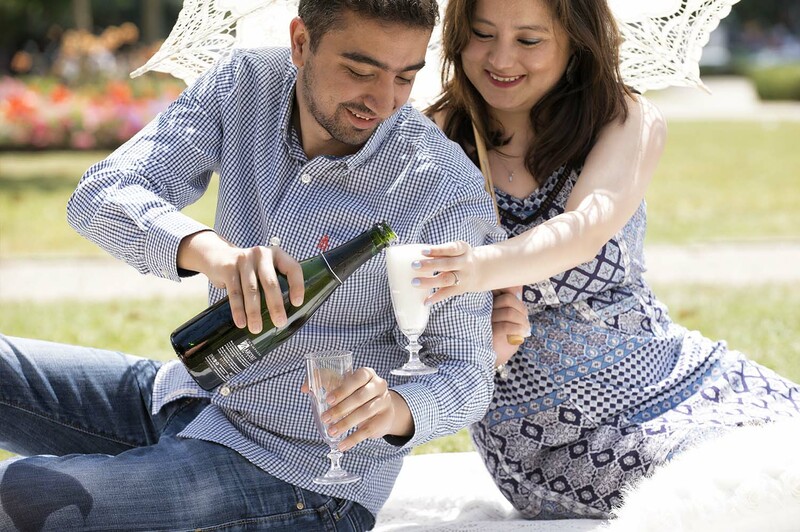 Our specially tailored photography packages range from a half hour photo session when we deliver your picnic basket, to an extended photo tour prior to and after your picnic. 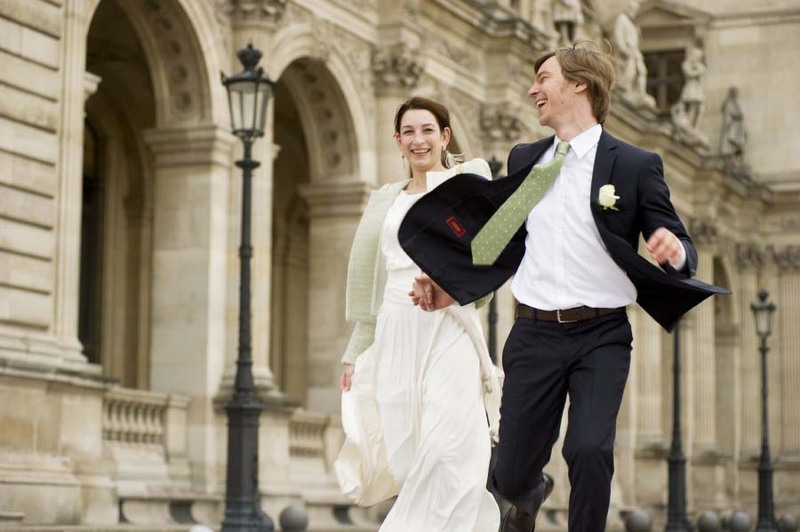 We would be delighted to make your dream come true. 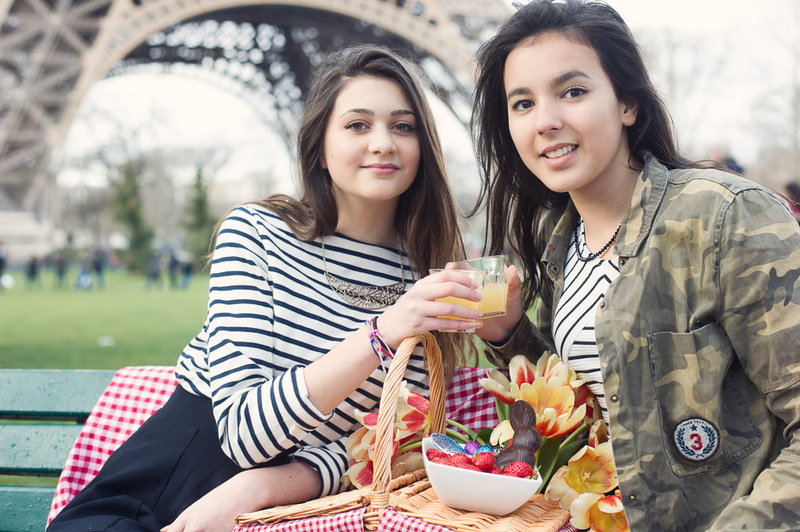 Picnics are arranged at different locations around Paris such as the “Trocadero gardens” which overlooks the Eiffel Tower, the tip of the Île Saint-Louis, or the Place Dauphine. 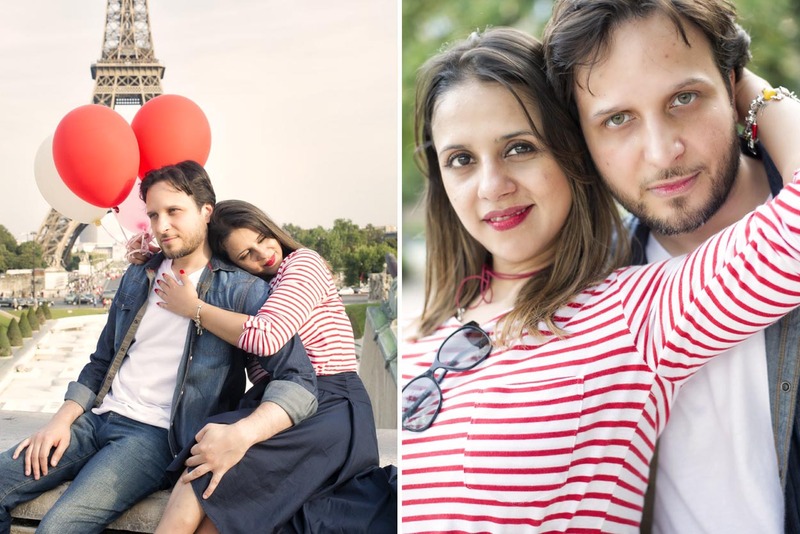 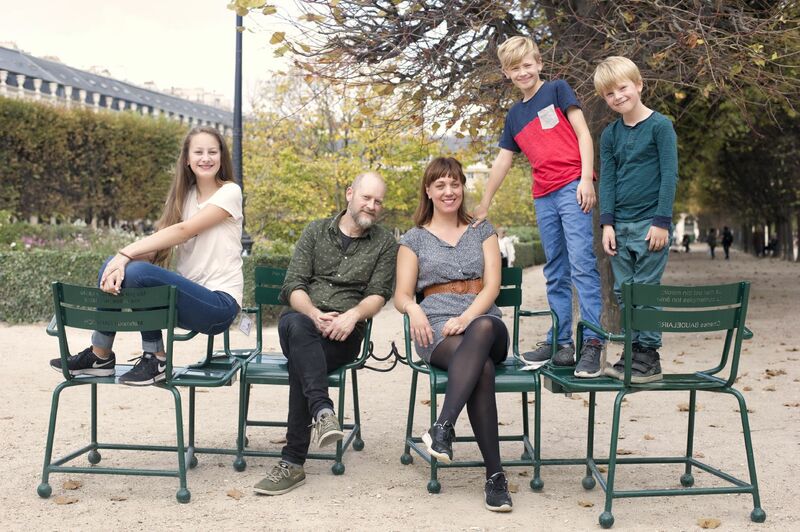 Each location is the perfect start for a photo tour along the streets of Paris with our friendly, funny, and professional photographer Olivier! 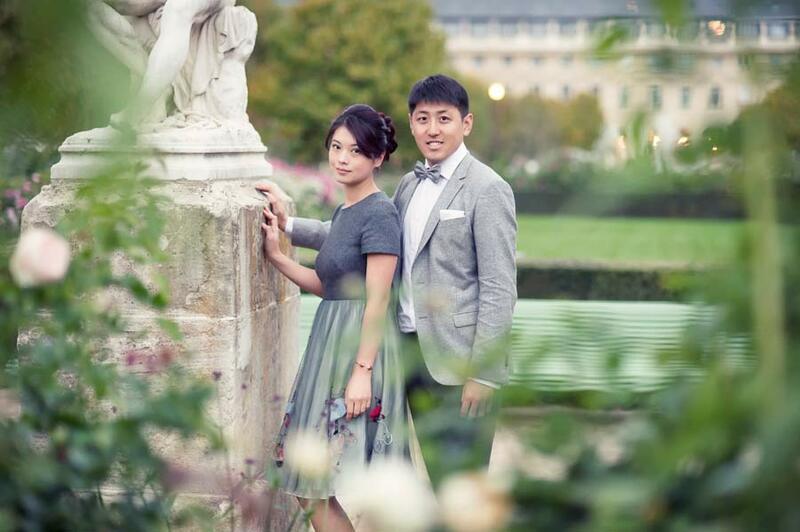 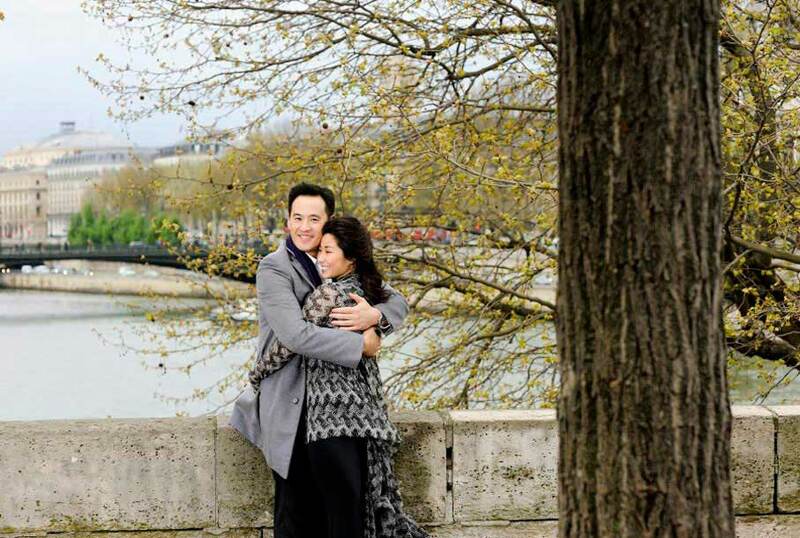 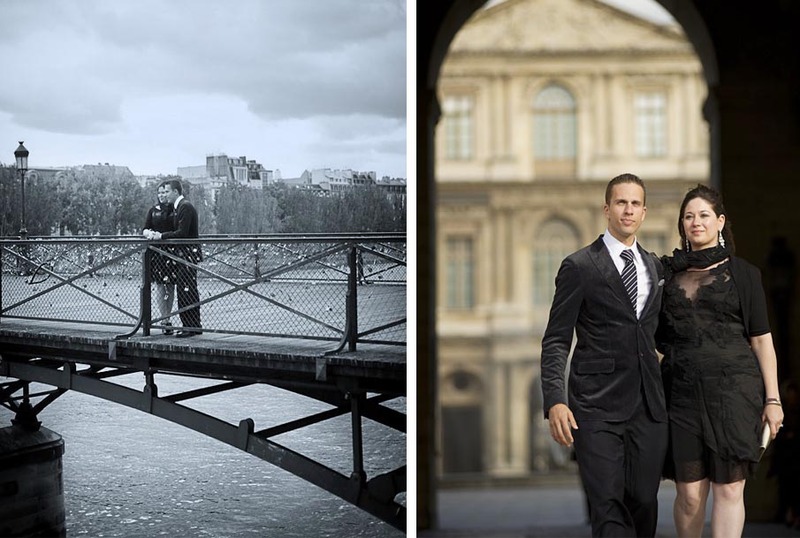 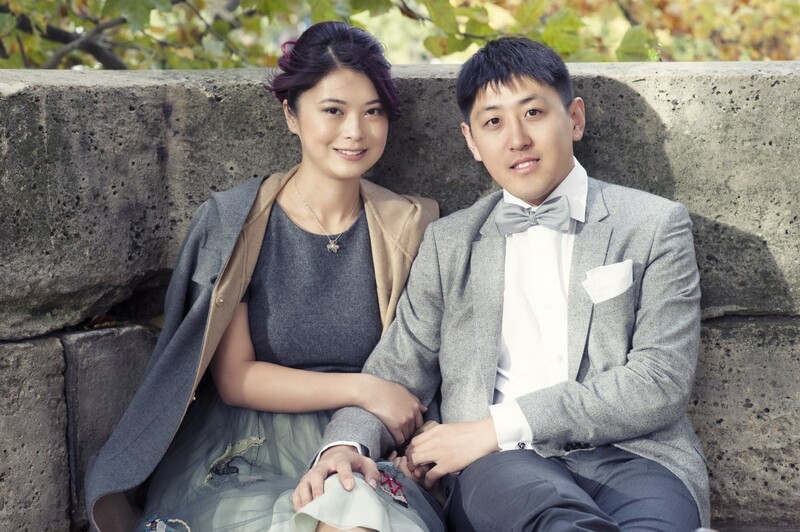 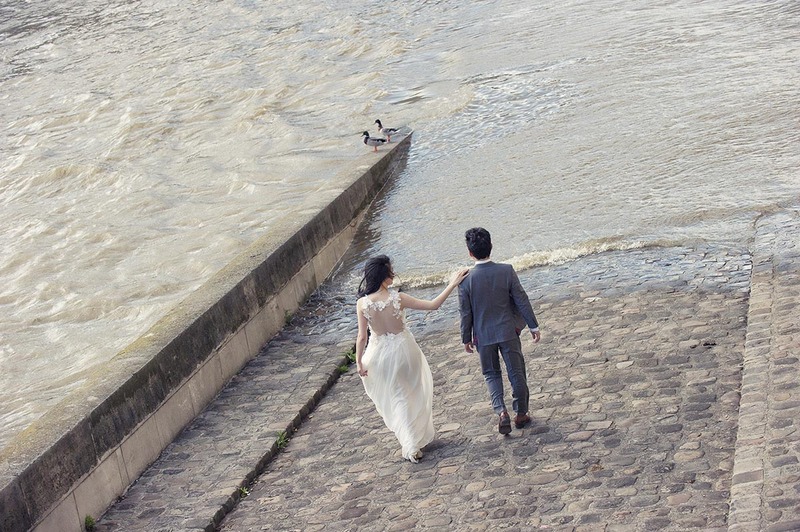 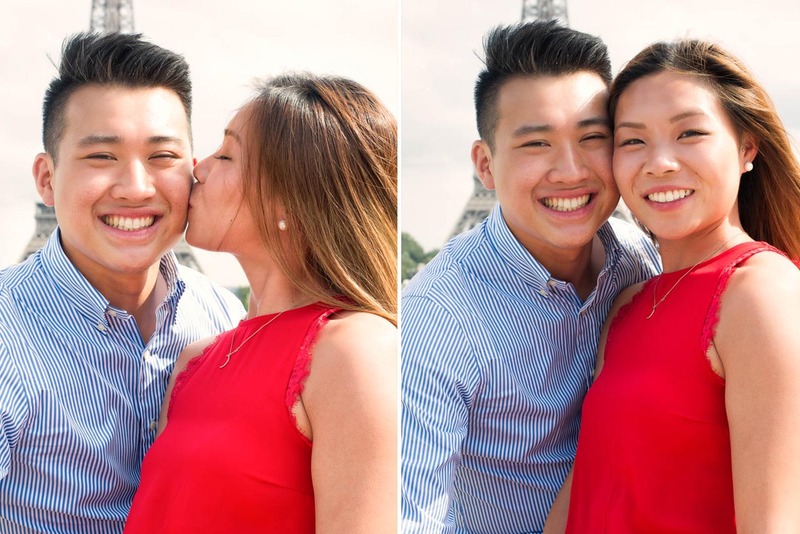 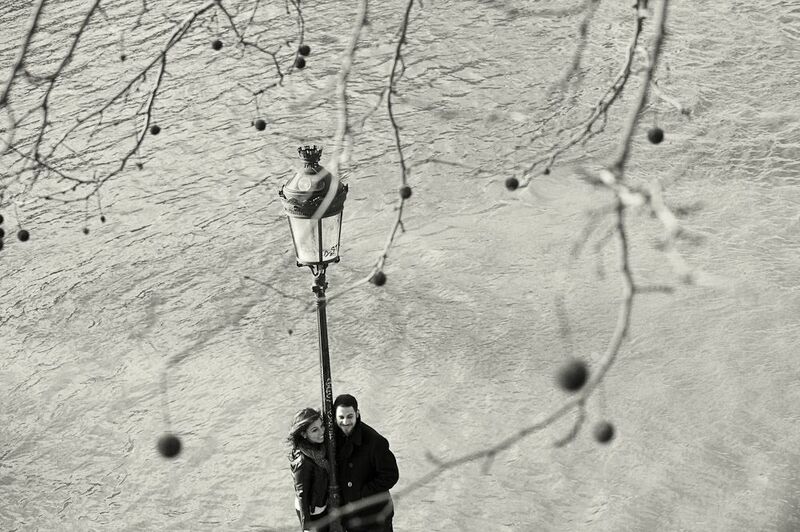 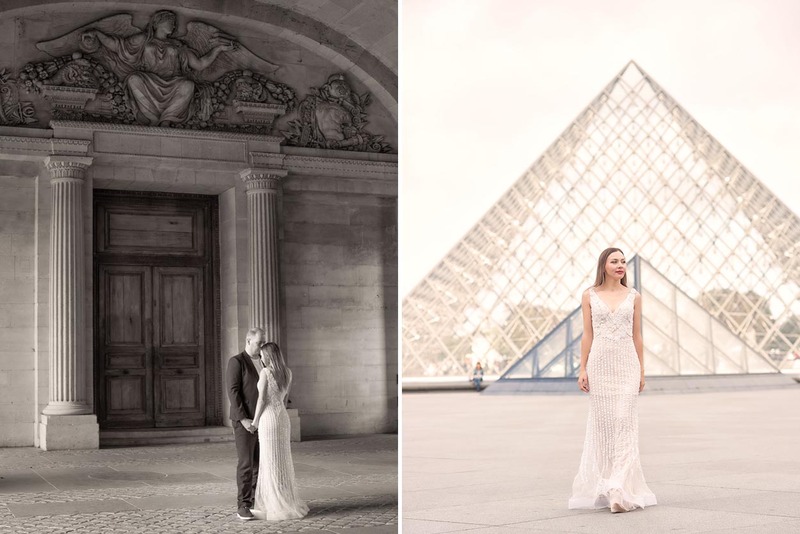 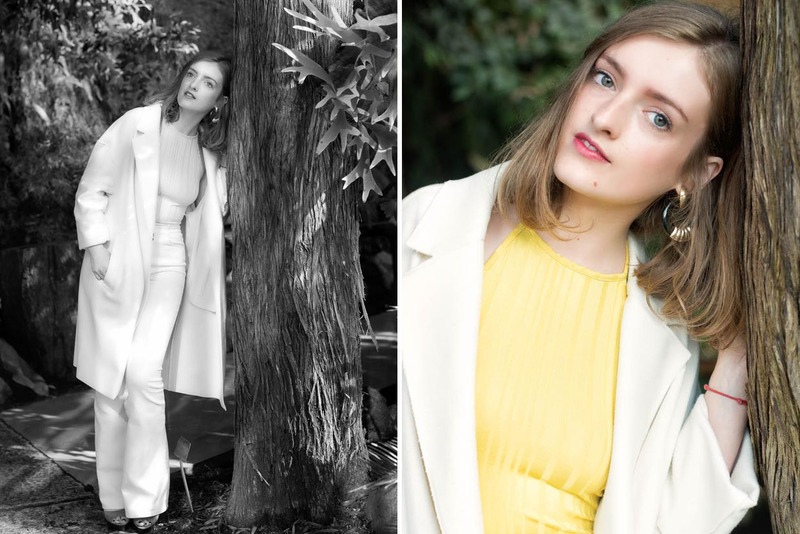 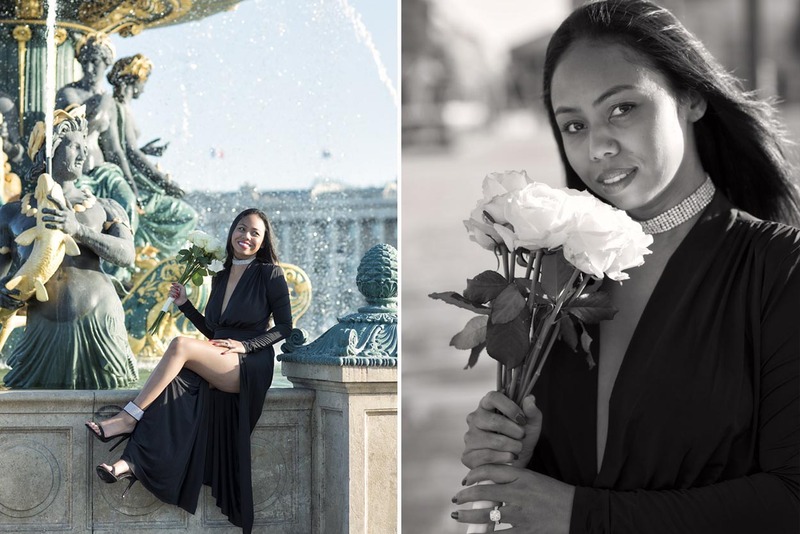 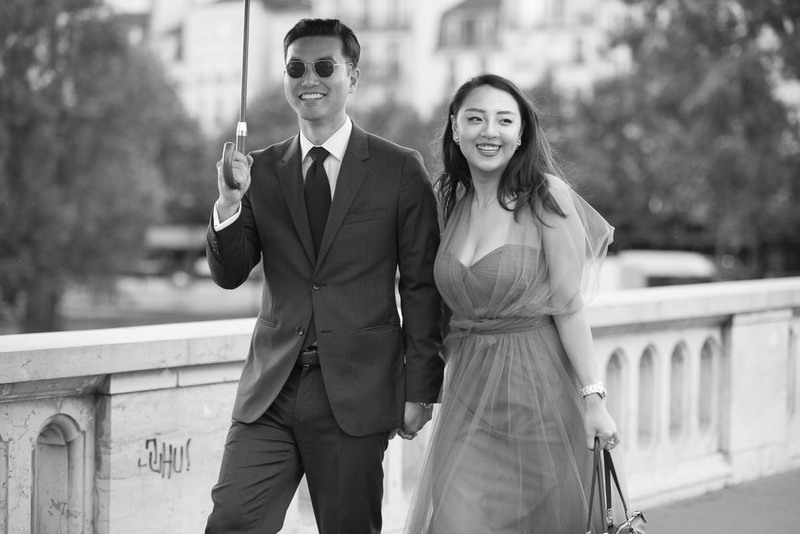 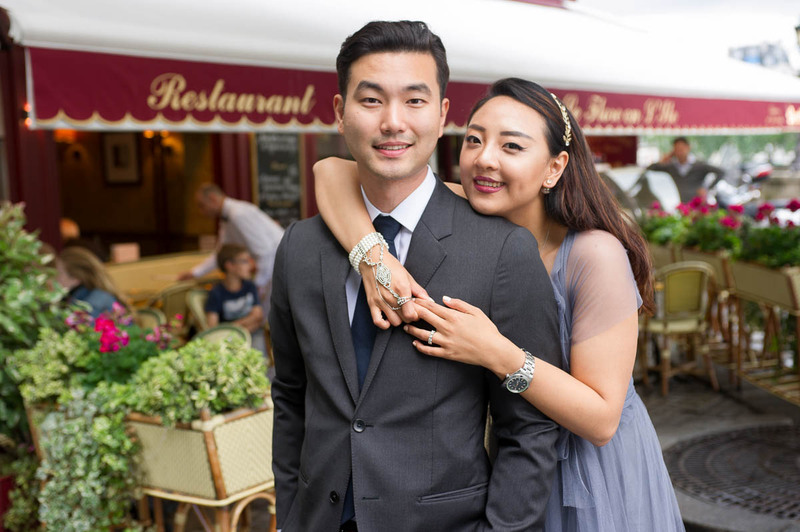 If you are interested in a romantic photo session in Paris, I suggest you look at Olivier’s website to get a real sense of his style of photography. 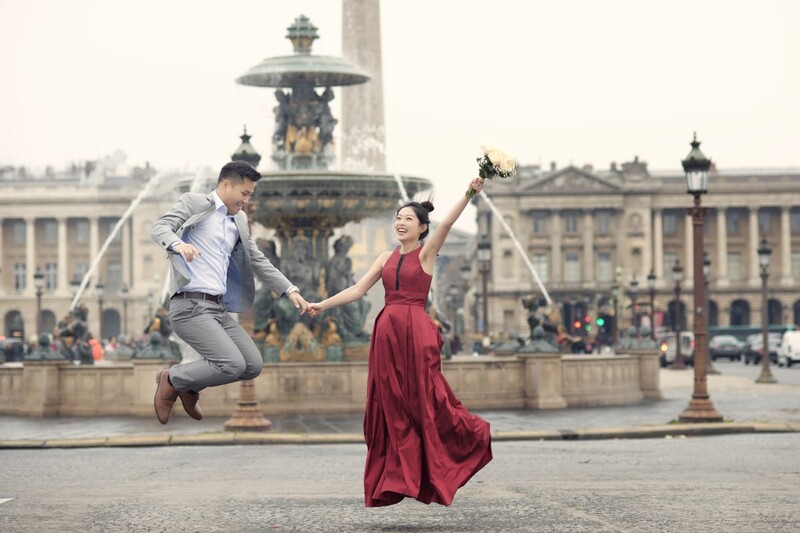 Please contact us so that we can fine tune all of the little details that will make this moment a wonderful souvenir for the both of you. 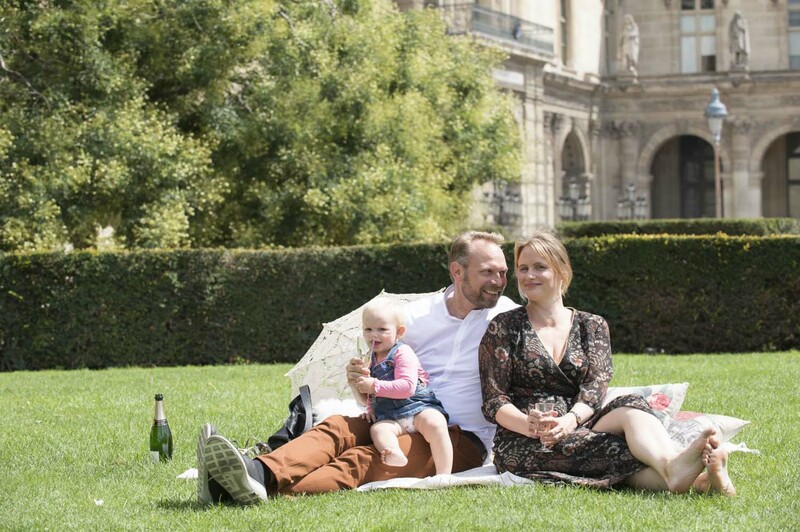 We recommend you go to our yelp page to read a few of our new friends comments about “Love Paris Picnic“, then please reach out to us via email to book your Paris gourmet picnic, a creative photo session with Olivier or even both.